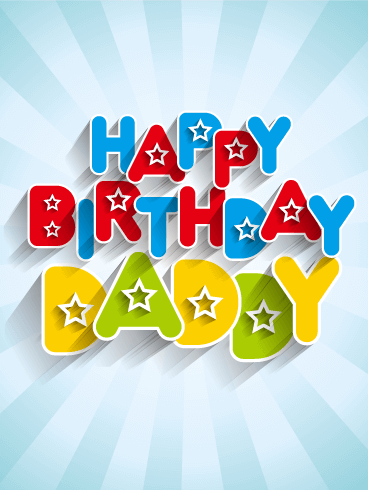 It's your dad's birthday - hip hip hooray! 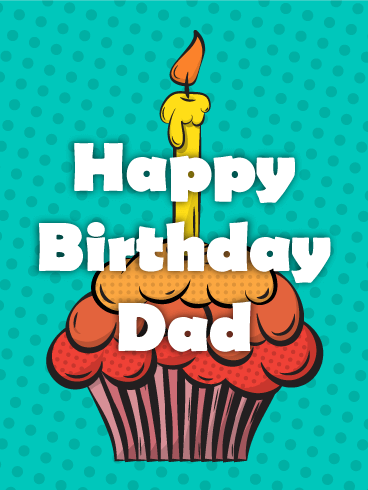 Celebrate your dad's special day with this fun, colorful Happy Birthday card! 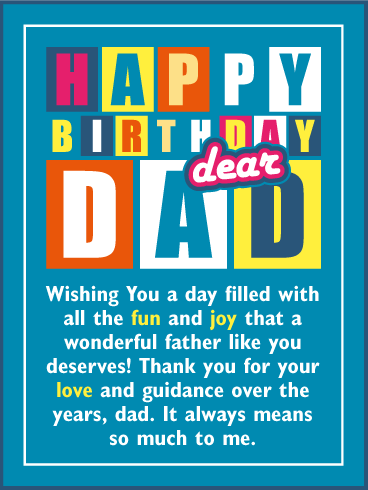 The bright colors, whimsical design, and cheerful font add a sense of excitement and birthday fun. 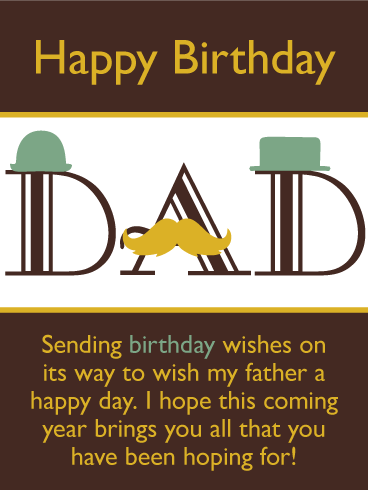 This birthday card is the perfect way to celebrate your dad's special day and send your birthday wishes! 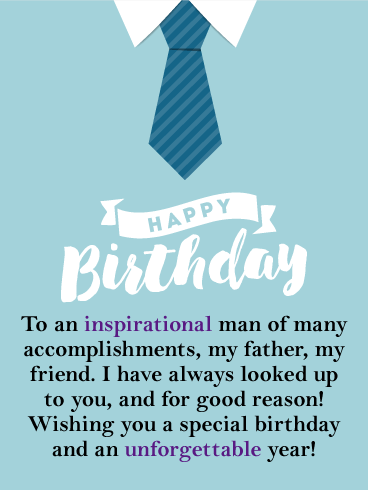 Send it to him before the day is over!